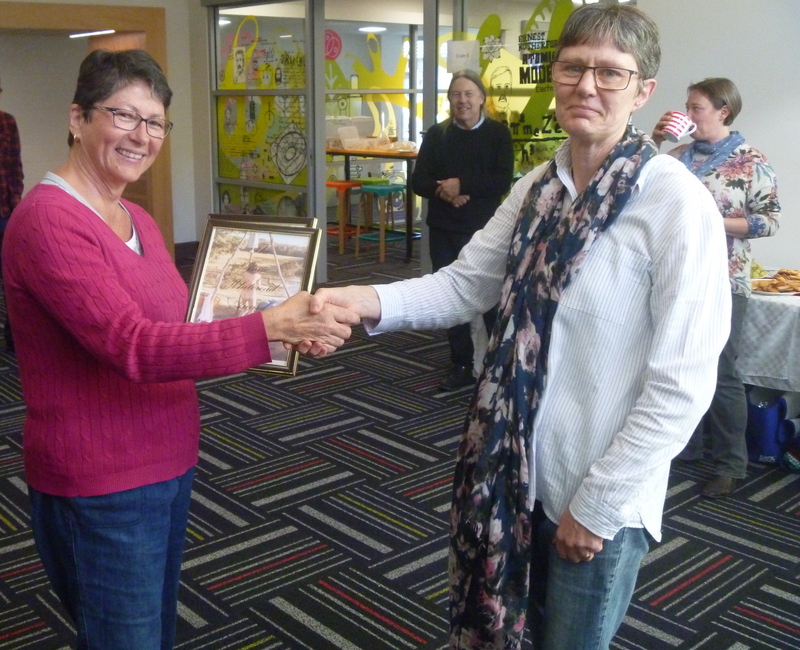 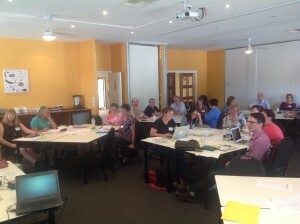 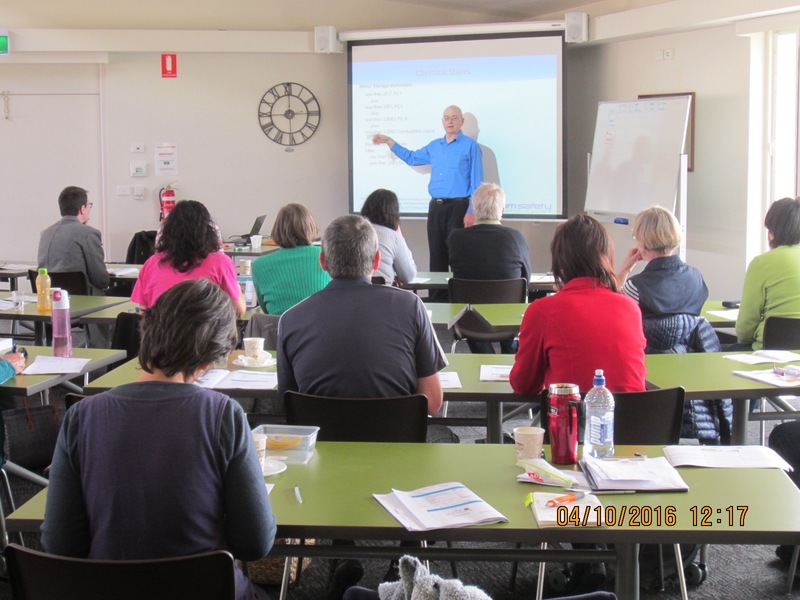 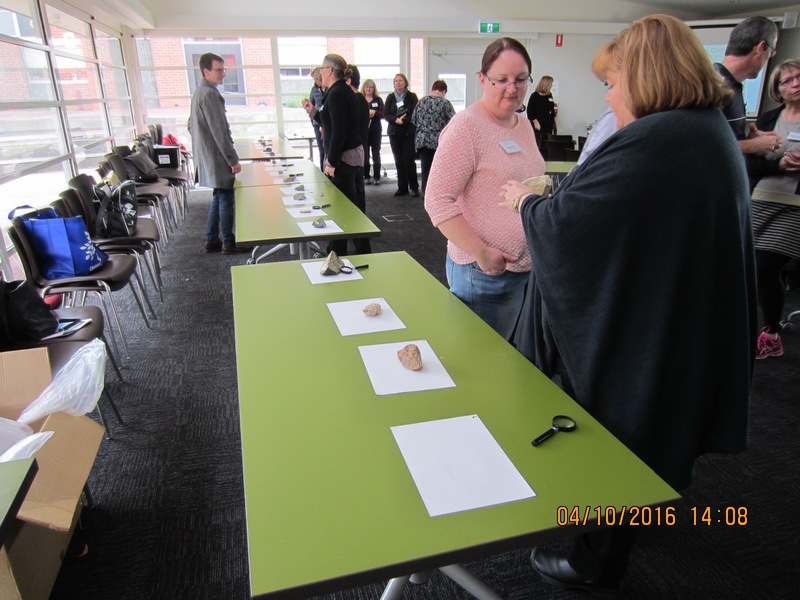 The 2016 TALM Conference was held at Sorell School and Ogilvie High in Hobart from the 3rd to the 5th of October 2016. 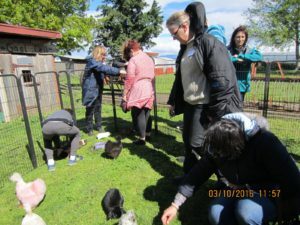 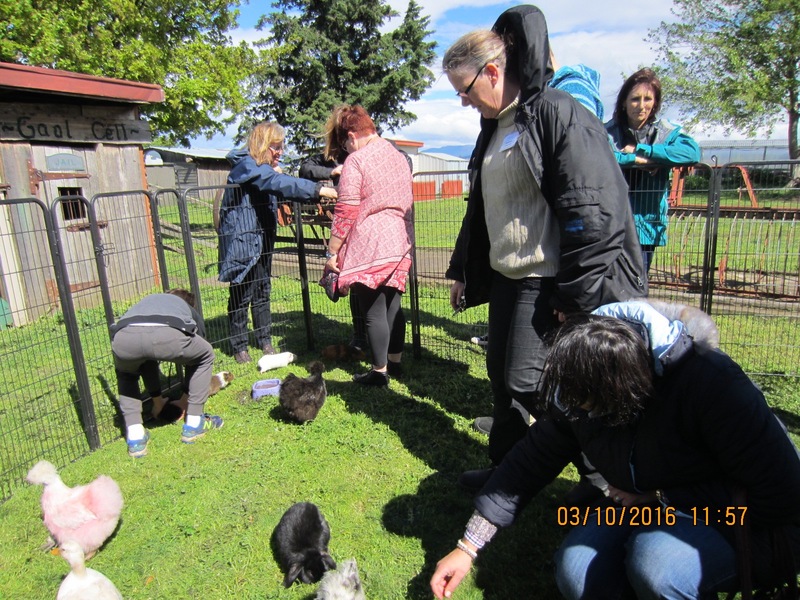 On day one we enjoyed a tour of the Sorell School Farm, it was really great to see how committed and proud the students were as they showed us around .This years conference had a strong focus on safety. 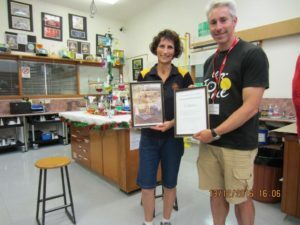 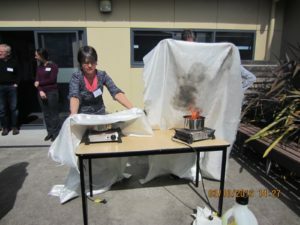 We had a session on fire safety with David Arnott and sessions on laboratory safety with Lisa Stevens from RACI/ RMIT and Gary Lebsanft WHS Consultant on days one and two. Two of our experienced Lab Managers Tanya Adams and Bill Hardman ran some excellent practical sessions. 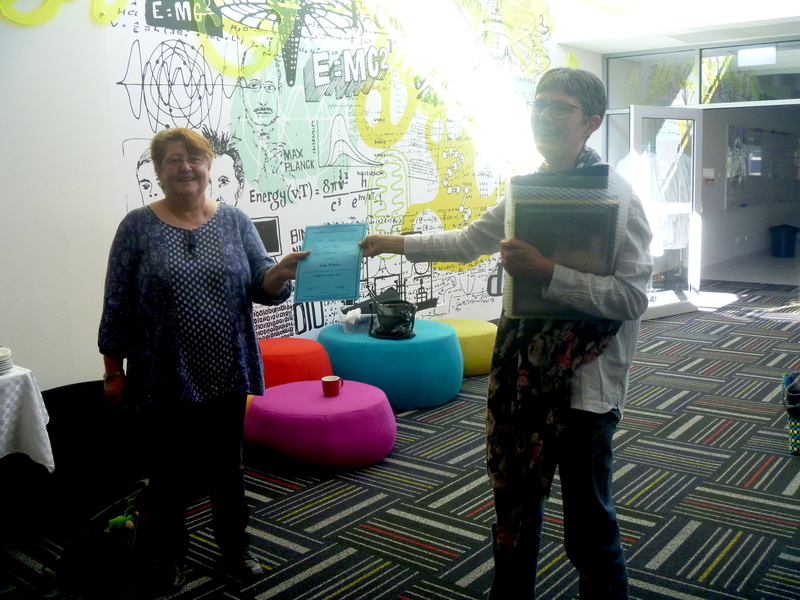 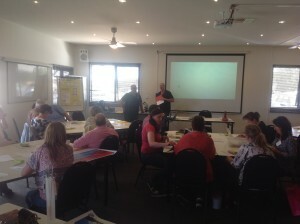 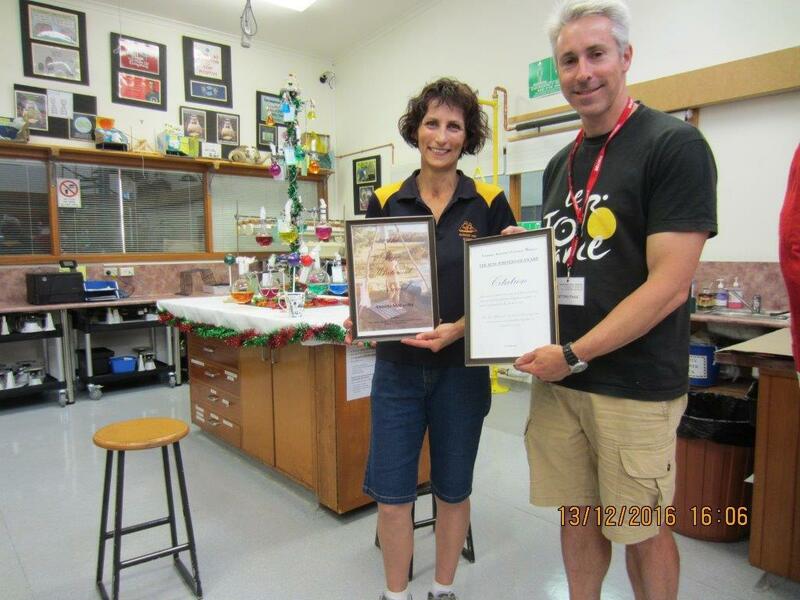 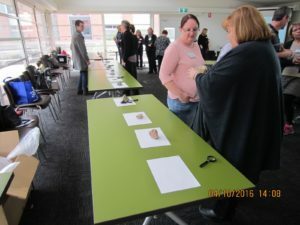 Tanya shared her passion for geology and Bill ran a hands on electrical circuit session. Both sessions ended with requests for more, so we are likely to see Bill and Tanya running future sessions. 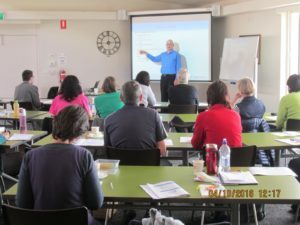 The last day of the conference was a highlight for me with the tour of the Menzies Institute and an interesting behind the scenes tour of the Mornington Refuge Waste Transfer Station. 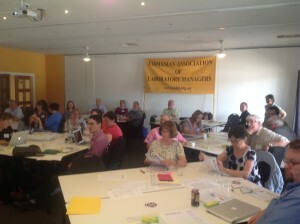 Well done to our committee for organising and running an excellent conference. 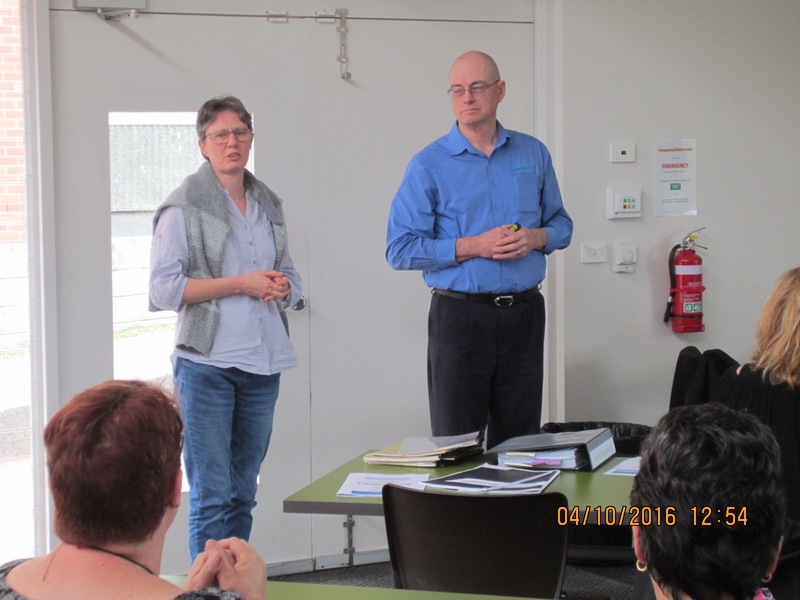 Here are some photos from the AGM and Seminar in December 2015. 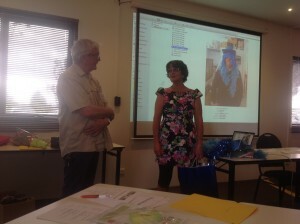 One of the highlights of the seminar was a presentation to John Drake who retired after 54 years. 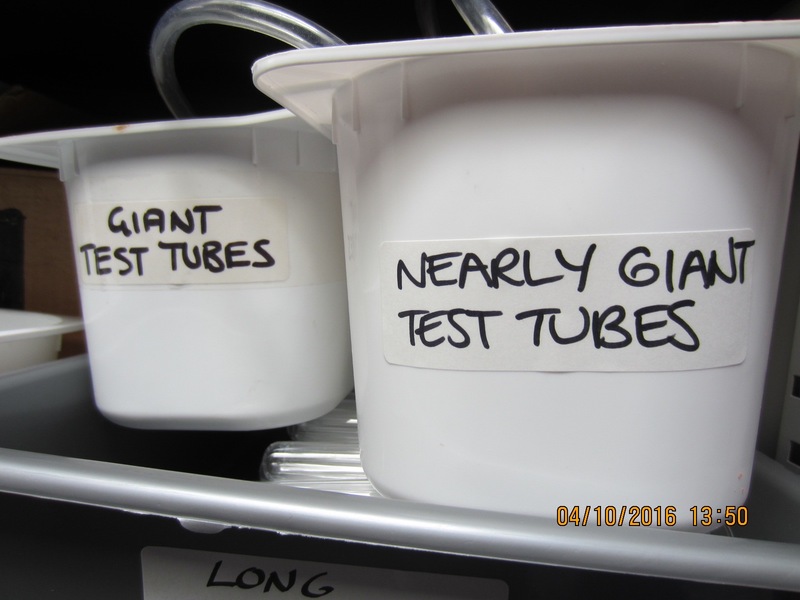 John is a very unassuming person who doesn’t draw attention to himself, but is clever, resourceful and a wealth of information which he generously shares with his fellow Lab Managers.